The new function will allow users to make queries on the site such as “who are my friends who like Star Wars”, “photos of my friends in 2001” or “restaurants nearby”. 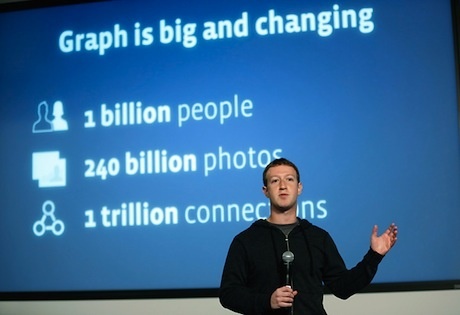 At Graph Search’s launch in the US last night (15 January), Facebook’s founder and chief executive Mark Zuckerberg said the new service stands as the network’s “third pillar” to complement the news feed and timeline. The company has not yet built advertising opportunities - such as sponsored results or the ability to target users based on their searches - into Graph Search yet, but hinted this may come down the line. Facebook advised businesses that also appear as places on Facebook - such as retailers - to keep their page information up to date to ensure users view the most accurate results. It means businesses now have another focus beyond trying to build engagement to ensure their posts appear on the news feed. Zuckerberg was keen to point out that the new function was not intended to be used as “web search”. However, for queries Facebook can’t answer - such as “current weather in London” or “Rihanna’s latest album” - users will be directed towards answers from Microsoft’s Bing, thanks to the long-running alliance between the two companies. 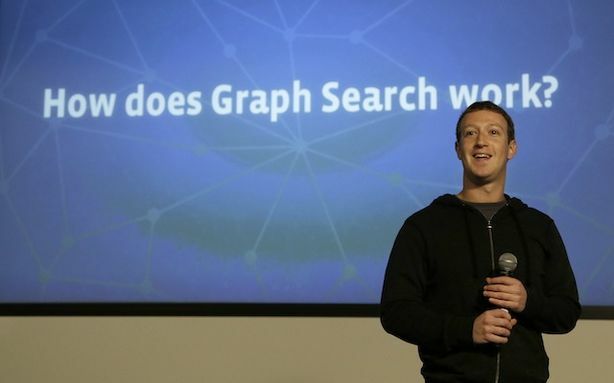 Facebook’s founder said said he would “love to work with Google” for Graph Search but negotiations broke down because the search company’s system did not offer the flexibility that would allow users to take down information immediately. He suggested, cryptically, that this “could be a symptom of a bigger strategic rift”. Tom Stocky and Lars Rasmussen, both Facebook developers, demonstrated how Graph Search can be used by employers for recruitment or single people for dating - potentially threatening sites such as LinkedIn and Match.com - as the feature serves results not just from users’ current friends but from all publicly available information on the site. Facebook took pains to emphasise that it has created a new set of tools to ensure users can remove any content they may find embarrassing or a potential invasion of privacy from appearing in Graph Search results - although nothing will be visible that was not before, the site says. It will also put an “encouragement” message on the home page of all accounts over the coming weeks to invite users to use the new privacy tools. Graph Search is currently rolling out “slowly” to users in English-speaking countries. 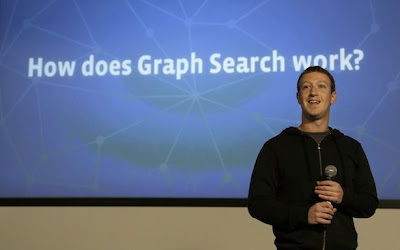 Facebook says it will look to build mobile functionality into Graph Search, as well as indexing more information on the site such as user movement on the Open Graph. Andreas Pouros, chief operating officer at digital marketing agency Greenlight, says the launch of Graph Search may not be welcomed by all brands - and crucially investors who are looking for more ways Facebook can add new revenue streams to ensure its future success. Graph Search could also be an effort to encourage users to be more active on the network following a slowdown in usage, according to Forrester analyst Nate Elliott.